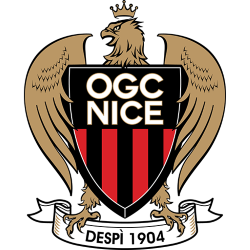 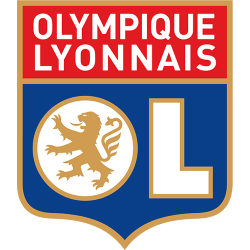 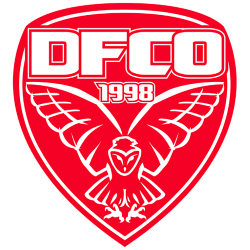 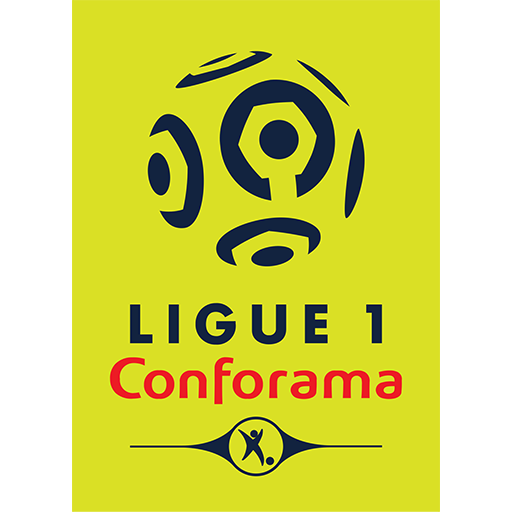 Dijon Football Côte d'Or (French pronunciation: ​; commonly referred to as Dijon FCO or simply Dijon) is a French association football club based in Dijon. 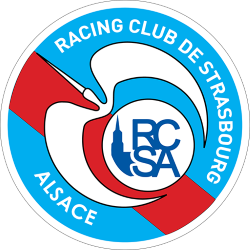 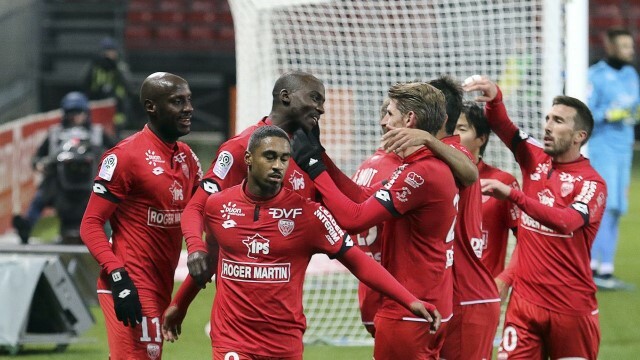 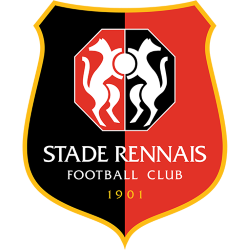 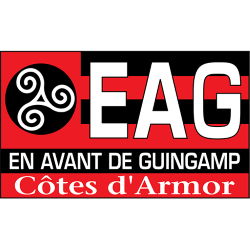 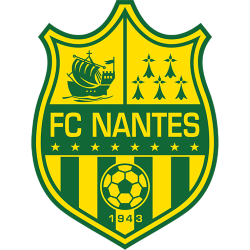 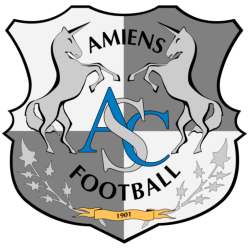 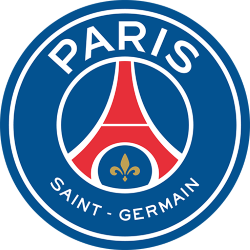 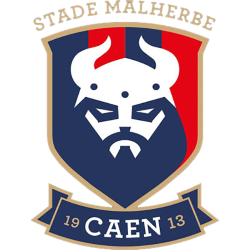 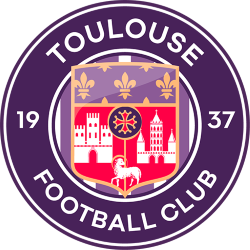 The club was founded in 1998 as a result of a merger between two local clubs in the city and currently competes in Ligue 2 after suffering relegation from Ligue 1 in the 2011–12 season. 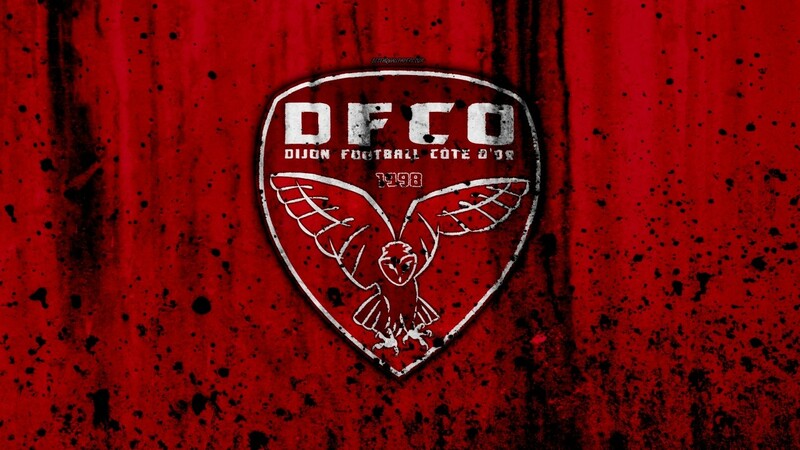 The club president is Olivier Delcourt and the first-team is coached by Olivier Dall'Oglio, a former football player. 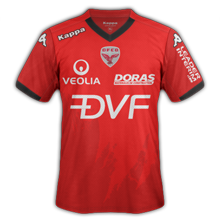 Dijon play its home matches at the Stade Gaston Gérard. 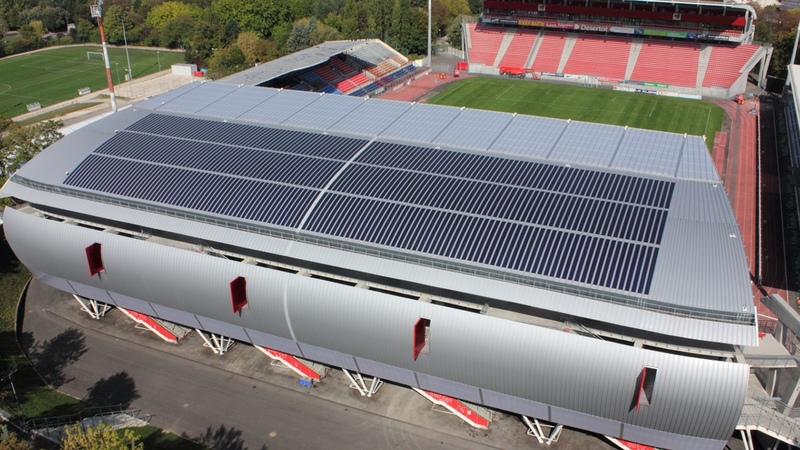 Stade Gaston Gérard is a multi-use stadium in Dijon, France. 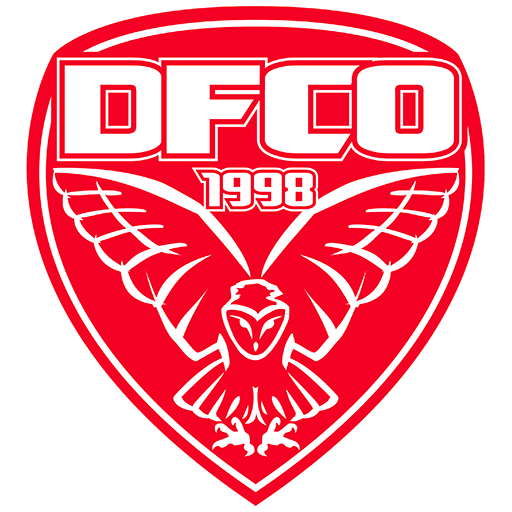 It is used mostly for football matches and is the home stadium of Dijon FCO. 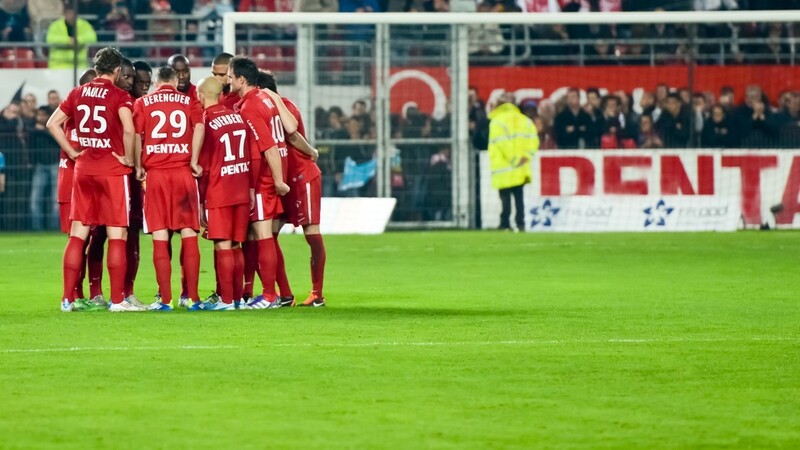 The stadium is able to hold 15,995 people.